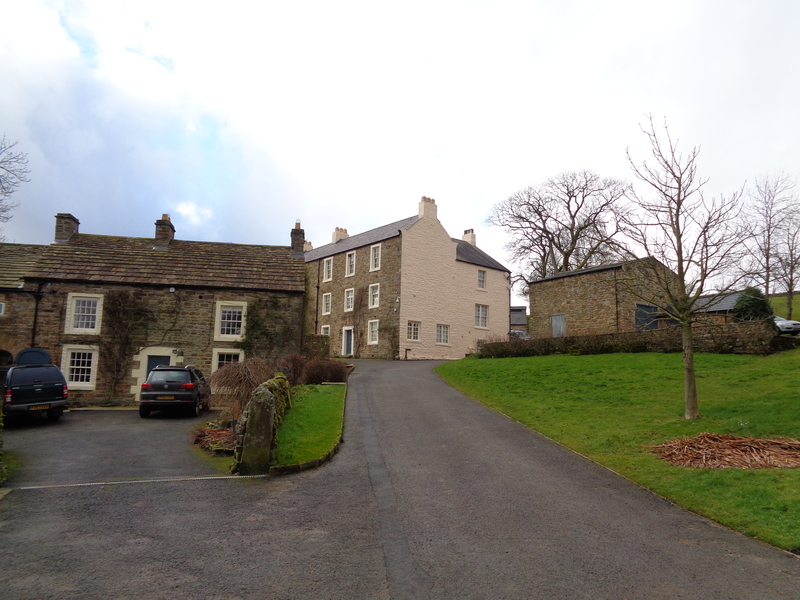 We are delighted to be working with a team led by the Richmondshire Building Preservation Trust and Creative Heritage, to help bring the Old Grammar School building in Richmond, North Yorkshire back into use. 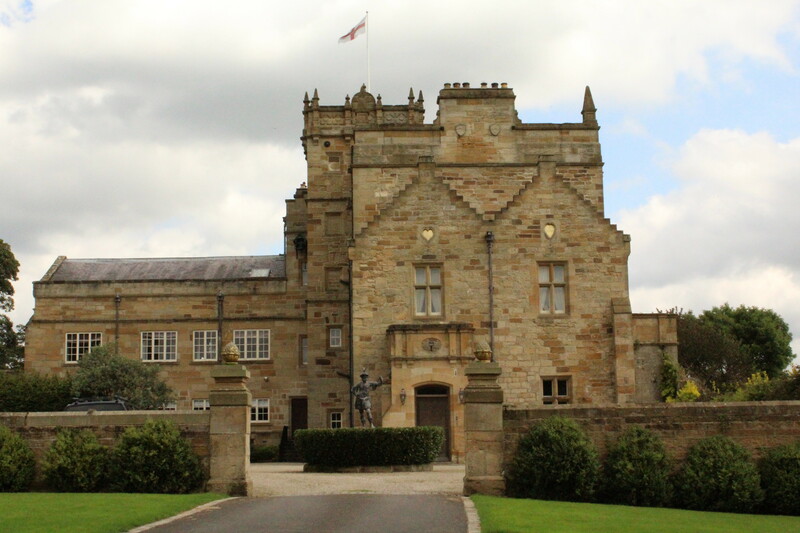 The Old Grammar School is one of the most prominent buildings in the town, towering over the River Swale. The original core of the Gothic Revival building was built by renowned architect G.T. Andrews in 1850. 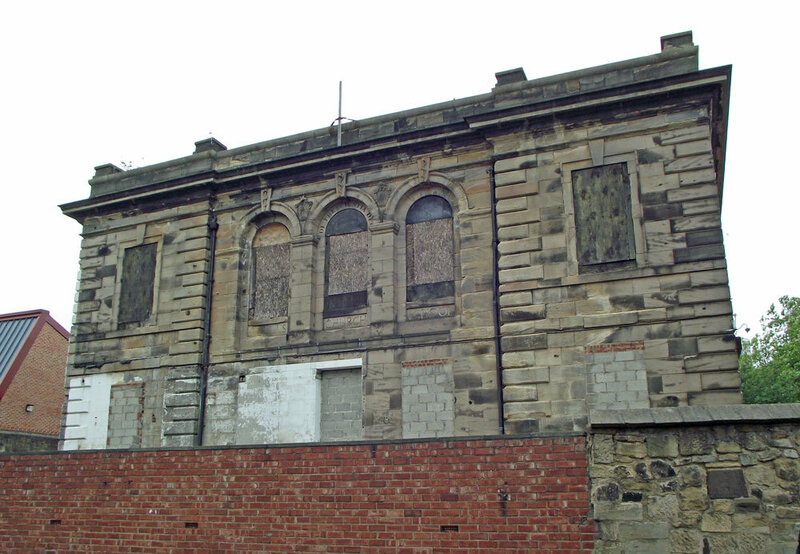 Extended over the course of the last 150 years, the building ceased to be used as a school in 2011, and the current project is aiming to secure a Heritage Lottery Fund grant to give it a new lease of life. 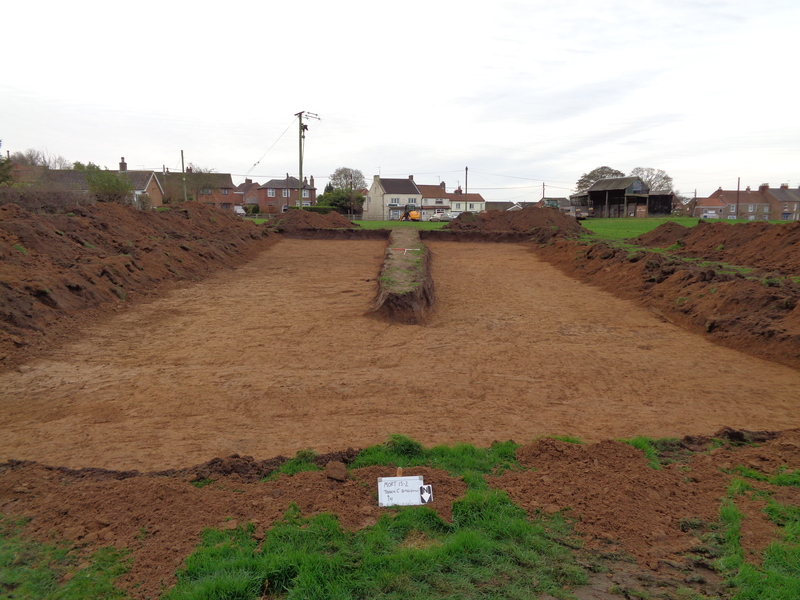 If you want to support the conservation and renewal of this iconic building, then there are many ways to get involved via the RBPT website. 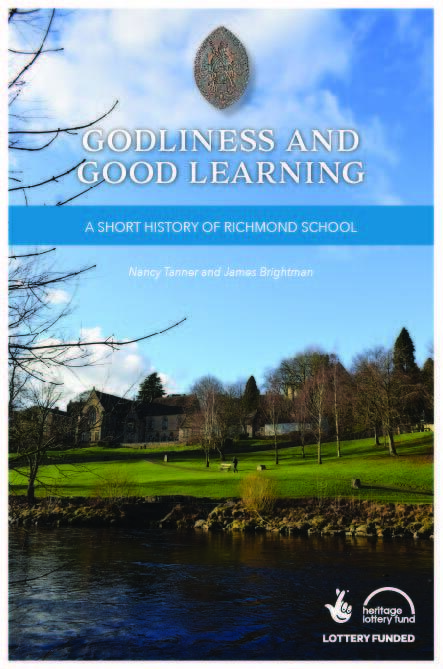 If you want to learn more about the fascinating past of the school and its famous pupils and teachers, then a new short history book can be purchased through our shop.